Mattress fittings by appointment 7 days per week. 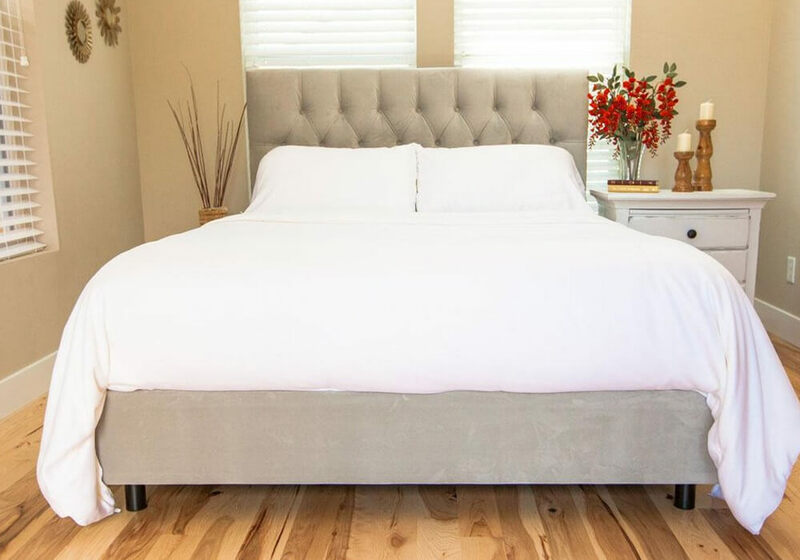 Tucked In, Organic Sleep Shop is Auburn's premier destination for natural and organic mattresses, beds, bedding, and nursery furniture. 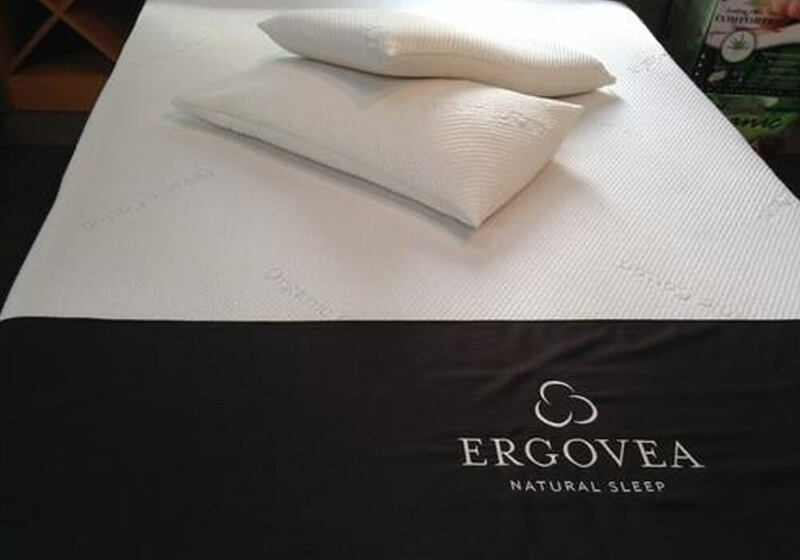 Locally owned and operated, we strive to help you find the most comfortable night's sleep anywhere. 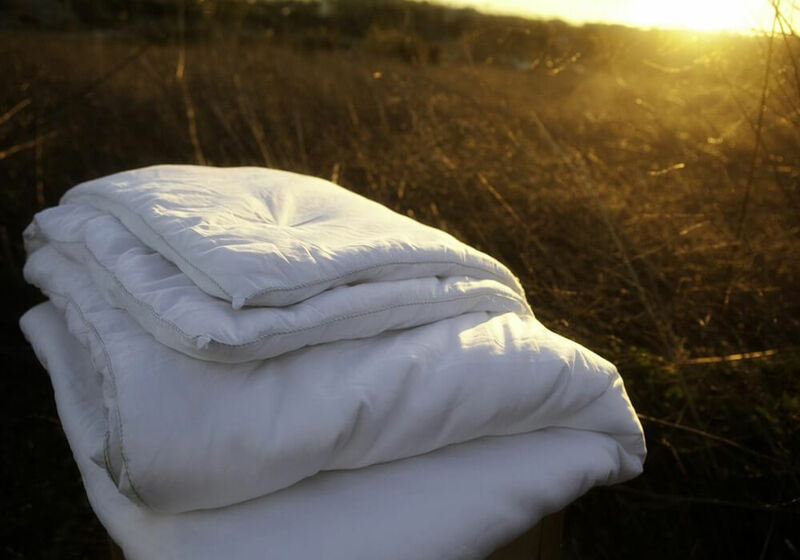 Our products are certified organic, toxin-free, comfortable, American-made, and can be customized to meet your deepest sleep needs. Visit our store and start sleeping better today!